Kill-a-Watt Meters – check them out, literally! Some public library systems are now offering free checkout of digital power meters for your home energy information use. 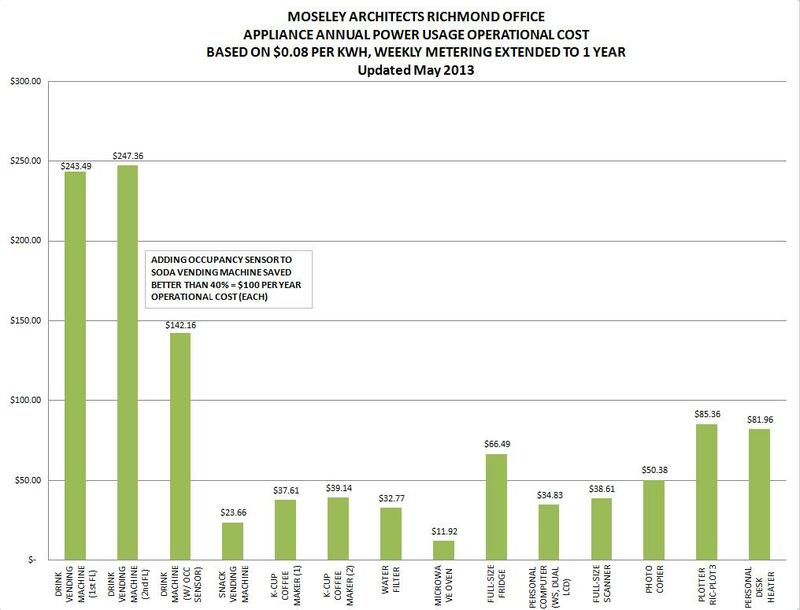 Henrico County, VA for example is offering Kill-a-Watt meters for checkout, along with educational sessions about home energy savings and how to interpret your power bill. 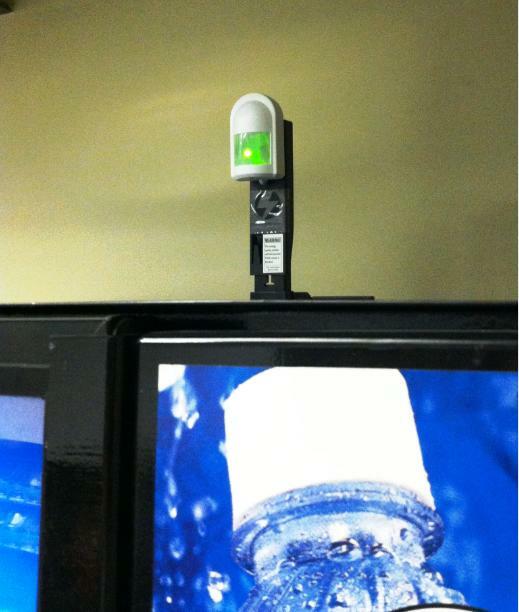 The Kill-a-Watt is the same meter that we used to measure the appliance and equipment power usage around the office. Check the library systems in your area for similar opportunities. For Henrico residents, find more information here: http://www.henricolibrary.org/evanced/lib/eventsignup.asp?ID=36439.